Our service shall provide time clock hardware, connectable to a managed cloud account where you have secure access of your time management application. Buddy punching - unique biometric signature authenticates user to account. Rounding up to the hour usually by older manual "decimal" clocks. Our biometric software is accurate to decimal minute and can set to either round up to the end of day or only to the actual punch out time. Once you purchase one of the Time Clocks below, we'll reach out to you and enroll you on a cloud-based time & attendance account. Free support, initial setup & configuration to your company employees and training overview covering all features and functions so you get up to speed ASAP! The Time Clocks below are NOT sold with software. You must enroll them in our Sureclocktm account for web-enabled time & Attendance functionality. 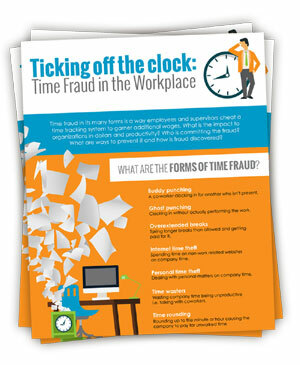 Facial Recognition + Fingerprint Scanner + RFI Time Clock System Cloud-Based. 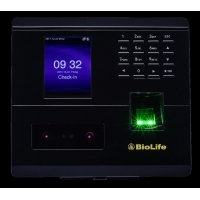 Fingerprint Time & Attendence Wifi + TCP/IP Time Clock Cloud-Based.